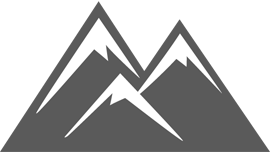 In between the high grounds of the Monashee Mountains and the Okanagan Valley is the respite of the Big White Mountain, the highest summit in the Okanagan Highland. 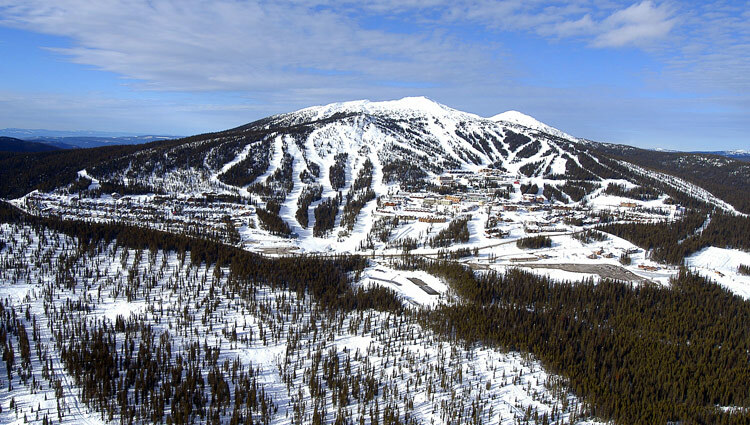 This proud mountain boasts the Big White Ski Resort, the second biggest resort in British Columbia. This resort has the award-winning dry powder snow that was recognized by the Ski Canada Magazine last 2008 as "Best Powder". Blessed with a warm sunny weather, the area averages to a temperature of 23º F. The sky generously scatters the ambient slopes of the Big White with an annual 24.5 feet of snowfall, creating 2,565 acres of skiable terrain in which 38 acres designated for night skiing. It opens all the possibilities to an exciting snow skiing adventure as the resort peaks at 7,608 feet with a vertical drop of 2,549 feet. The resort is serviced by 16 modern lifts that can take a total of 28,000 visitors uphill, every hour. 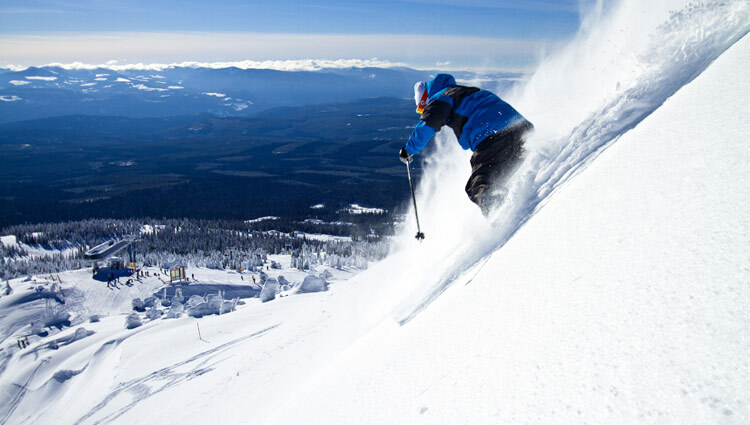 There, pure Canadian thrills await you as the resort invites you to experience skiing, snowboarding, snowmobiling, night skiing, snow tubing, ice skating, cross country skiing, snowshoeing, Nordic skiing, and sleigh riding across the powder dry, snow-covered Okanagan terrains.